In 1933, three strange dolphins beached of the Irish coast; they appeared to be hybrids between Risso's dolphin / Bottlenose dolphin. 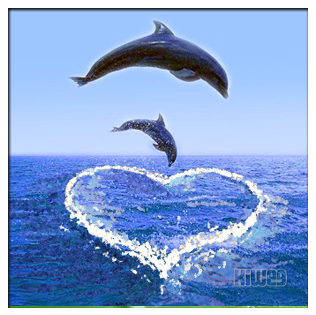 Interestingly, it appears that hybrid dolphins can also reproduce. 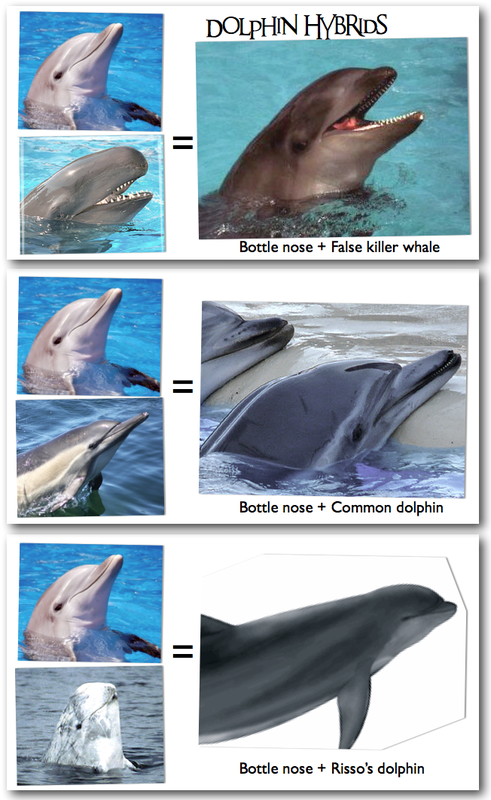 Sea World has a Wolphin that recently had a baby Wolphin, fathered by a Bottlenose. 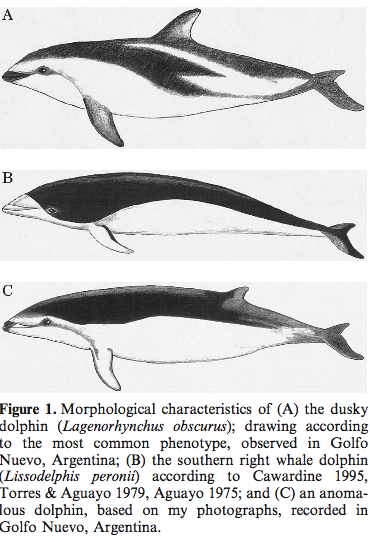 To show you how amazing these hybrids are, check out the examples below...and keep scrolling down if you want to see the Dusky/Southern Rightwhale dolphin hybrid, it's just amazing! 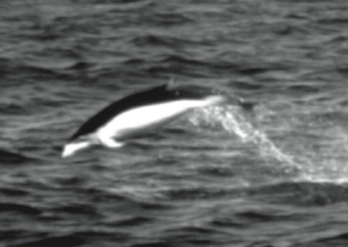 Stay tuned for my next post on albino dolphins!